Sometimes you want a perfume that packs a punch. The type of perfume that lingers in the room long after you’ve left or that makes a loud statement when it is most needed. Others you just want something friendly. A polite perfume with a nice smile and a softly spoken voice. 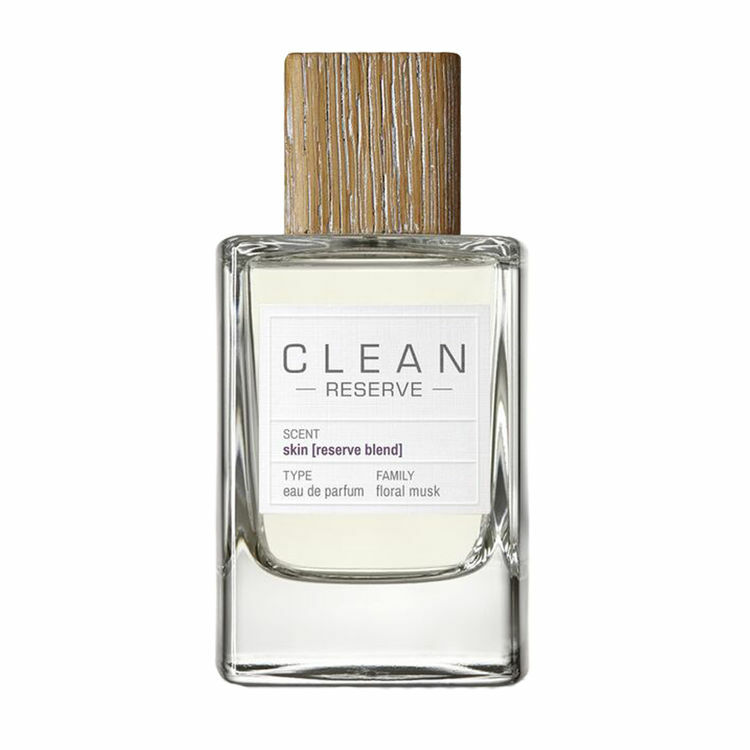 Skin Clean Reserve is just about the friendliest perfume you could wear. It is a subtle, warm fragrance that sits close to the skin. It doesn’t scream its arrival but rather whispers it. It’s a warm hug for the wearer and those who are closest to her and is the scent equivalent of cashmere pyjamas, warm oil massaged on the skin and holding hands with a loved one. For a warm, cosy hug of a fragrance you really can’t go wrong with Clean Skin. The perfect sniff for a cold January night!